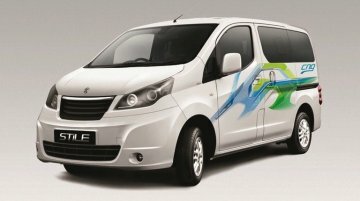 Ashok Leyland has announced that it would bring a luxury-version of the Stile MPV and a tipper-version of the Dost LCV to the Auto Expo 2014 that begins on the 5th of February at the India Expo Mart.. Thanks to sluggish market conditions and a high interest rate scenario, the joint venture between Ashok Leyland and Nissan is in no hurry to set up its own manufacturing plant. The company doesn't.. The Ashok Leyland Stile has been launched in Mumbai today in three trim levels - LE, LS and LX. Standard across the lineup are features such as air conditioning, power steering, tilt-adjustable.. While Ashok Leyland was supposed to launch the Stile on October 8th (tomorrow), turns out the prices are already available! 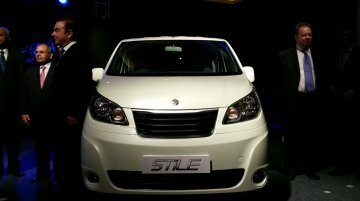 This rebadged Nissan Evalia will have a starting price of INR 7.49 lakhs..
We've received word from Ashok Leyland that the Stile will be launched on October 8. 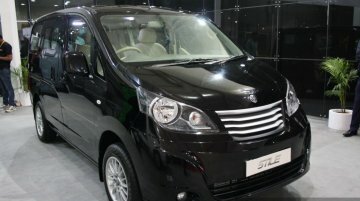 Unveiled twice, the first time at the 2012 Auto Expo and again in July this year, the Ashok Leyland Stile is the..
Ashok Leyland Stile launching on the 5th of October? 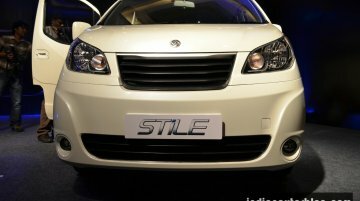 According to our buddies at OnCars.in, Ashok Leyland is gearing up to introduce the Stile in India on the 5th of October. 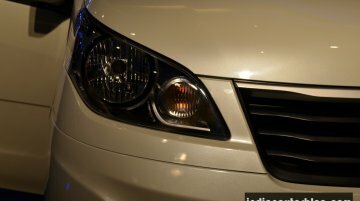 Regulars at IndianAutosBlog.com would know that Ashok Leyland held an unveilin.. 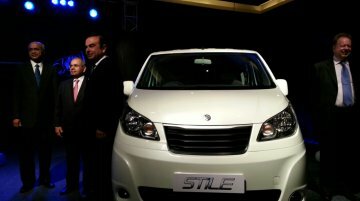 The production version Ashok Leyland Stile was unveiled on July 16th this year, in the presence of Carlos Ghosn, CEO of Renault-Nissan and Mr. G P Hinduja. The Stile, which is nothing but a rebadged.. 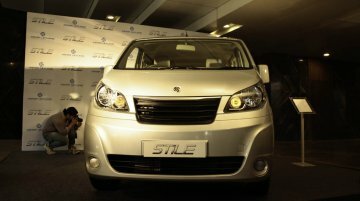 The Ashok Leyland Stile has been unveiled twice: Once at the 2012 Auto Expo and again on Tuesday, July 16. The July 16 unveil took place in the presence of Carlos Ghosn, CEO Renault Nissan.. The Ashok Leyland Stile wouldn't have wished for a better launching ceremony. 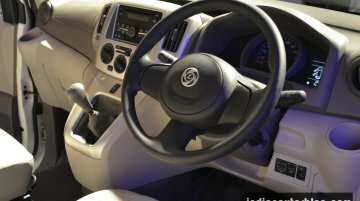 The 7/8 seat people carrier which is nothing but a rebadged and re-skinned Nissan Evalia has been unveiled today by..
With the Ashok Leyland Stile the Indian commercial vehicle major is all set to explore a segment in which it never had presence before. For starters, the Stile is essentially a rebadged Nissan.. 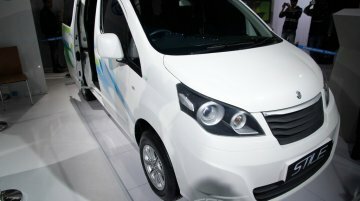 The Ashok Leyland Stile, the commercial version of the Nissan Evalia, is preparing for its launch which is set to happen anytime now. 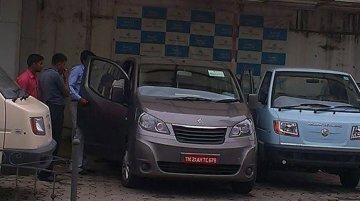 The people carrier was spotted by our ardent reader Mr. Vishal.. 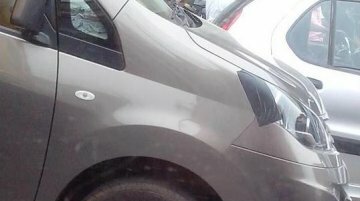 Regular Indian Autos Blog readers know the Ashok Leyland Stile as a rebadged Nissan Evalia developed for the Indian commercial vehicle market. 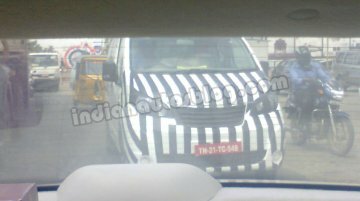 We have brought you the spyshots of the vehicle..
Ashok Leyland's version of the Nissan Evalia, the Stile, will launch on the 16th of July according to a report on Autocar Professional. 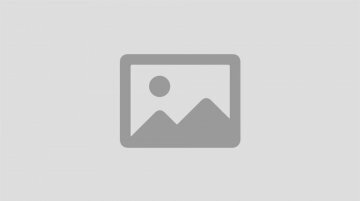 The company has announced product plans for this year, of which.. The Evalia didn't get the job done for Nissan in India, and that naturally shifts all the expectations towards its badge engineered sibling, the Ashok Leyland Stile. The Ashok Leyland Stile,.. The Nissan Evalia is still trying to strike a chord with the masses in India. 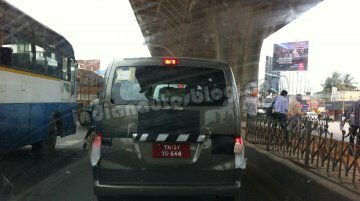 While the Evalia is figuring out what we like, its cousin sister from Ashok Leyland has begun its testing phase in..